Located within Riverside County, Corona CA is a growing city bounded by the Cleveland National Forest and the Santa Ana Mountains. The Corona CA Arts Alive Council is a non-profit group that works to foster, promote, and increase the publics access to and appreciation of cultural activities in the area. Members include the Corona Dance Academy, Corona Symphony Orchestra, and the Circle City Chorale. There may be options within the industrial hose community in Corona CA but ASJ Industrial Hose and Fittings Inc. is proud to be the best option. As a family owned business working throughout the continent since 1982, we are a full-line distributor for top of the line Continental ContiTect rubber products. 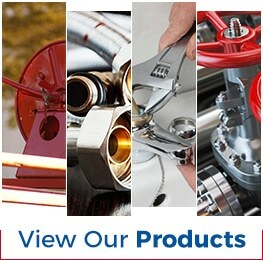 You can turn to us for everything from air hoses to food hoses, from chemical hoses, and beyond in the Corona CA area. 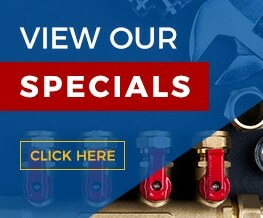 We also offer a full line of brass fittings, Chicago fittings, and others. Trust our staff to walk you through the options to ensure you find the best choice for your needs.